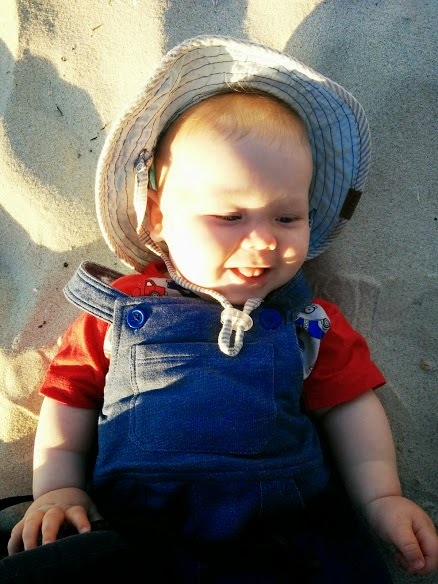 I had planned on seeing a lactation consultant while here on holiday in Australia. 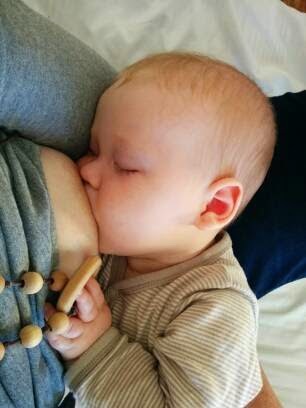 It seems that the medical professional’s approach to breastfeeding is very different here when compared to Switzerland (the almost ubiquitous knowledge of domperidone, for instance, and what seems to be the greater awareness of the implications of tongue ties… when so very much of the breastfeeding support I received in Switzerland revolved around the idea of trusting that your body and your baby know what to do, and then coming to a point of acceptance when this goes awry), so I wanted to see if any great light could be shed on our feeding difficulties. It still, every day, perhaps every moment of every day, drives me crazy that nobody has any real answers for us. God how I love being able to breastfeed this little boy. I had been emailing one particular recommended consultant, and she was very eager to help, but now that I am here and ready to make an appointment, she has disappeared off the radar. 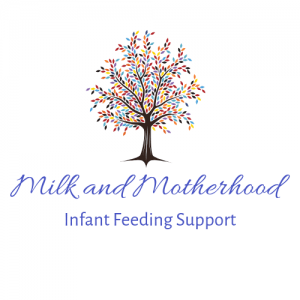 There exist some wonderful breastfeeding clinics, where you and your baby can go for up to six hours at a time for intensive breastfeeding help, but you must have birthed your baby at their hospital to be eligible. But one thing I have been able to do is call a Breastfeeding Help Line (how cool is it that those exist? ), which is permanently manned by lactation consultants. – Chronic unexplained low supply, same problems with my first. – All tests come back as normal; natural unmedicated birth; theoretically should be fine. While I still have unanswered questions, I can’t accept it. So I braced myself and called. The woman on the phone was understanding and listened patiently, asked the right questions, did everything right. But she didn’t offer me any help. 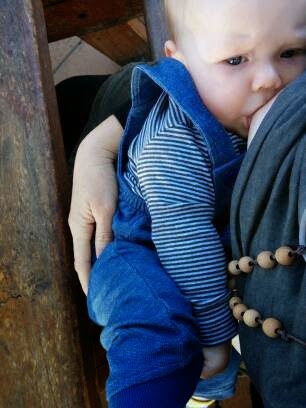 She just encouraged me to believe that I had done the best that I could, that he is getting so much milk from me, that yes we do have a breastfeeding relationship and for all of that I really should just be feeling grateful. 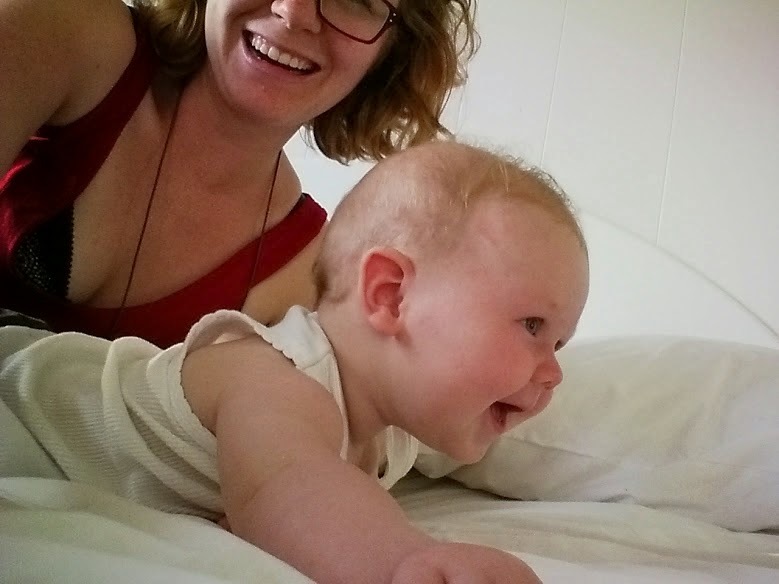 She explained to me a lot of the physiology of breastfeeding, which I already know – about letdowns, about oxytocin and prolactin, about having insufficient glandular tissue (which I don’t), about galactagogues. Why can’t I find somebody that will help? Why am I unable to keep this baby alive on my own? I could not love this photo more. That little face, so content, so perfect. Disclaimer: I am so so happy with what we have managed to achieve with feeding. I love that people congratulate me and acknowledge how far we have come, almost as much as I love when people ask questions (besides, ‘Have you tried fennel tea?’). I just wish that a health professional out there might take me seriously and realise that I want my milk to be enough. It isn’t an obsession, it isn’t at the centre of my well-being, it isn’t the cause of anxiety and depression, but it is a passion of mine, a simple want, in the same way that somebody may do many things throughout their day and make particular choices on their quest to achieve good health, this is me doing that also.